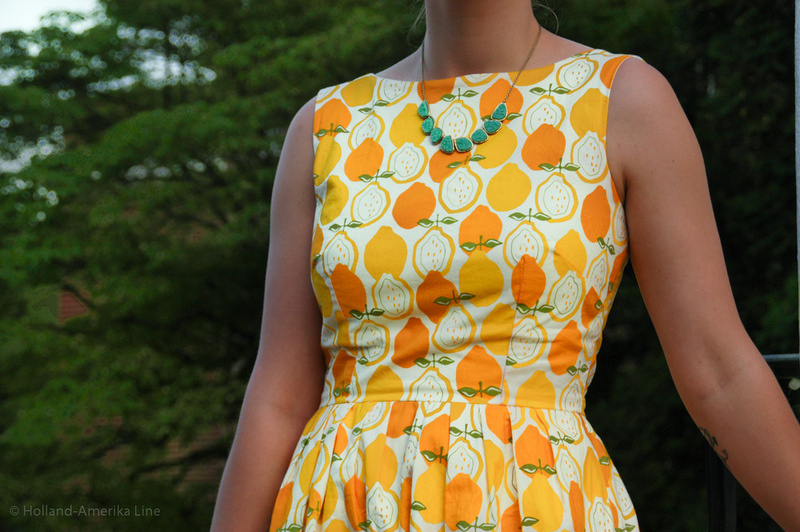 Has anyone else noticed this lemon print slowly emerging as a trend for this spring and summer? Ever since I saw this Kate Spade dress, I've been in LOVE! So I hopped on the trend and made my own version.